Pictured Jordan Albert also secured a brace of top five results during BRDC F4’s most recent visit to the GP track last August. 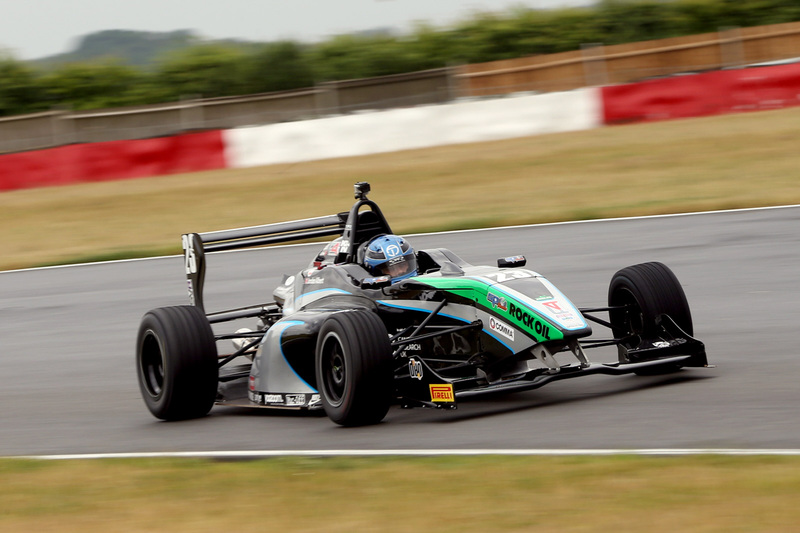 Jordan Albert also secured a brace of top five results during BRDC F4’s most recent visit to the GP track last August. 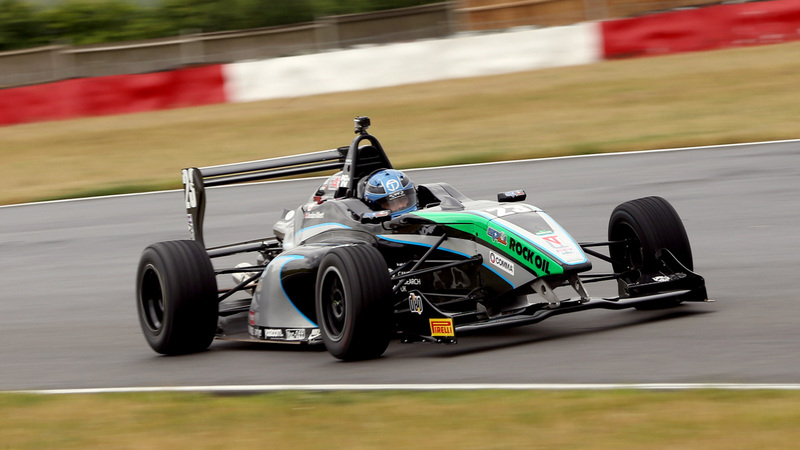 Brands Hatch Grand Prix Circuit in Kent hosts the start of the second half of the BRDC Formula 4 Championship season this coming weekend, 1st/2nd August, an event which top team SWR sees as a pivotal one for its 2015 challenge. Having been a happy hunting ground for the Chipping Norton team previously, taking victory there in 2013 with Matty Graham, current racer Jordan Albert also secured a brace of top five results during BRDC F4’s most recent visit to the GP track last August – career-best finishes at that point. 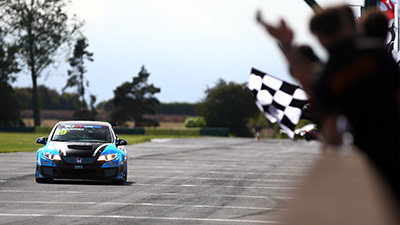 Going on to become a race winner this year, after a superb drive in round three at Oulton Park over Easter weekend, 18-year-old Albert is also a multiple podium finisher on the shorter Indy Circuit configuration at Brands Hatch. While some misfortune during the first half of the 2015 season has hampered Albert’s title bid thus far, going into the second half of the championship he is still inside the top six and by no means out of the running for the coveted crown with 12 races remaining. 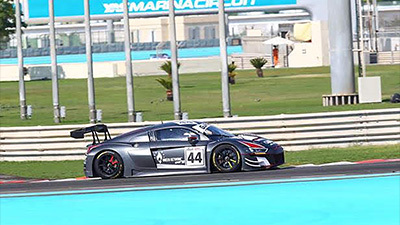 First year team-mate Zubair Hoque has enjoyed a strong campaign to date and heads to Brands Hatch, for his first visit to the full Grand Prix track, holding 10th position in the championship and with one podium to his credit – from round six at Rockingham. Hoque, who recently celebrated his 19th birthday, has shown some excellent flashes of pace during his first full season of BRDC F4 action but the Cheshire driver – like team-mate Albert – has seen his points total pegged by some bad luck along the way. “Brands has been a good venue for the team in the past and we’re looking forward to being back there”, said SWR team owner Sean Walkinshaw, fresh from his own race outing last weekend in the Total 24 Hours of Spa, “We won there during the first season of BRDC F4 in 2013 and had a fantastic one-two finish with Matty Graham and Jack Barlow. 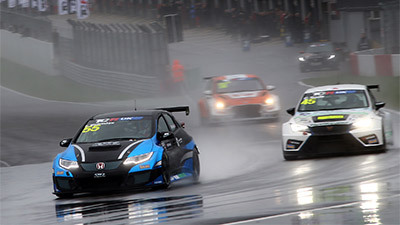 Following a practice session on Saturday, 1st August, qualifying at Brands Hatch Grand Prix Circuit will get underway at 12.15 with round 13 beginning at 15.55. 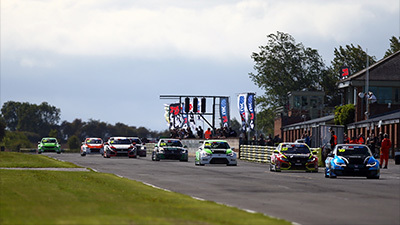 On Sunday, 2nd August, round 14 is scheduled to commence at 10.50 with round 15 following at 16.20 – the final race of the weekend will also be screened live on Motors TV.